Computer professionals have used the VMWare workstation for a number of years to test software on different types of operating systems on a single computer. Those who purchase and download the VMWare software from the online store often encounter VMWare error 1335. 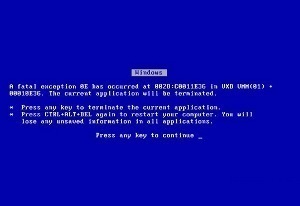 This error is typically as a result of downloading the incorrect software build, which fails the software’s MD-5 hash test. How does the VMWare Workstation work? The VMWare workstation creates a fully isolated virtual machine that contains an operating system and its associated programs. The computer’s hardware is mapped to the virtual machine’s resources within the VMWare workstation in order to assign memory, disks, I/O devices, and the equivalent of an individual CPU for the OS. In this manner, the software user can mimic one or many virtual computers on a single machine in order to conduct non-trial software and hardware testing on multiple OS’s without the expense of buying multiple computers. What Causes VMWare Error 1335? The computer displays the following error message when VMWare Error 1335 is triggered: “ Error 1335. The cabinet file ‘Data1.cab’ required for this installation is corrupt and cannot be used. This could indicate a network error, an error reading from the CD-ROM, or a problem with this package.” The error may result from hard drive or online installation of the VMWare workstation program. 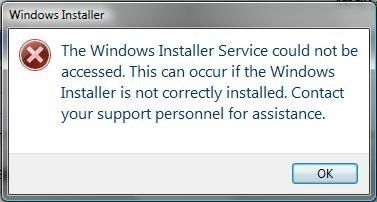 VMWare Error 1335 is typically the result of downloading an incompatible installation file from the VMWare server to the target computer. Step 1 – Download an MD5 verification tool to check the validity of the MD5 hash of the installation file. Microsoft provides the “Free Checksum Integrity Verifier” for download at: http://support.microsoft.com/?kbid=841290. Extract the files contained in the download to the “windowssystem32” folder on the computer. Step 2 – Select “Start” and “Run,” enter “cmd” or “command” in the search text field, then press “Enter” to open the DOS prompt. Step 4 – Note the output hash from the program run and check it against the hash listed on the VMWare workstation download page. If the hash matches, then the wrong version of the software was downloaded. 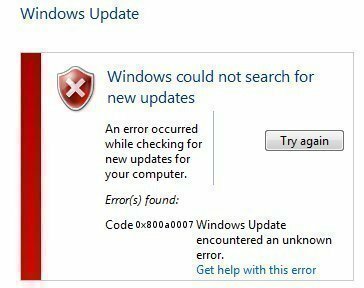 If it does not match, download the installation program again and retry the installation to correct VMWare Error 1335. 323 queries in 0.343 seconds.